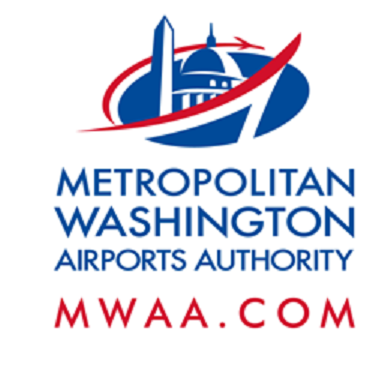 Nighttime construction activities will take place overnight on Monday, Nov. 20, causing lane closures on the Dulles Toll Road (DTR), Dulles International Airport Access Highway (DIAAH) and on Autopilot Drive at Dulles International Airport. When: Monday, Nov. 20, 8 p.m. to 5 a.m. When: Monday, Nov. 20, 7 p.m. to 5 a.m. When: Monday, Nov. 20, 9 p.m. to 5 a.m.
Where: Between the Hertz and Avis car rental facilities north of Rudder Road. Access to all car rental facilities will be maintained. Where: Between the Avis and Hertz car rental facilities north of Rudder Road. Access to all car rental facilities will be maintained.